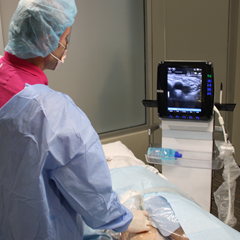 When you purchase the Personal Solution, you receive a SonoSim® Probe, SonoSim® Drive, and scan pad that transform your personal computer into your own ultrasound training solution. 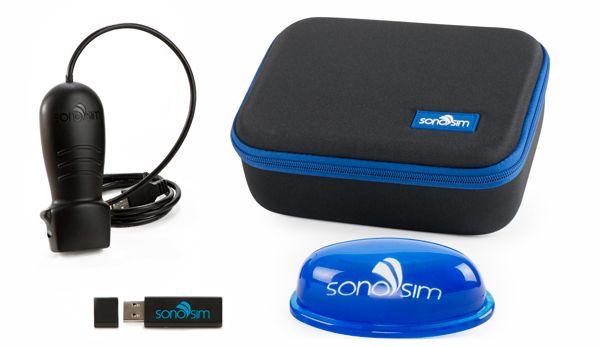 First-time customers are required to select a 1-year license of a minimum of five SonoSim® Modules or purchase a SonoSim® Package. *Enjoy 24/7 access to chosen SonoSim Modules for 12 months from date of purchase. 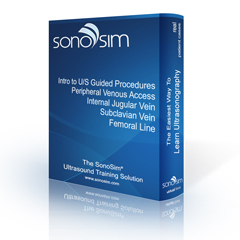 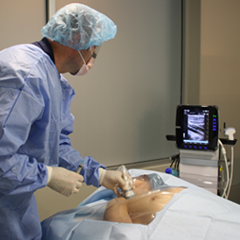 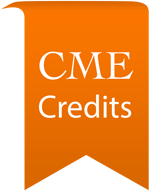 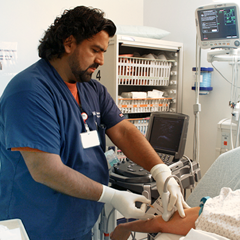 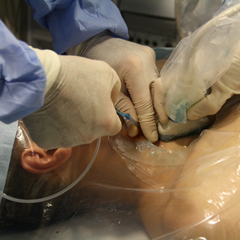 Extend your license on an annual basis for a charge of 10% of the original SonoSim Module price.